Ennis, Baynard, Morton, Medlin & Brown has served the Wilmington community since 1999 and our partners combine for over 75 years of experience. 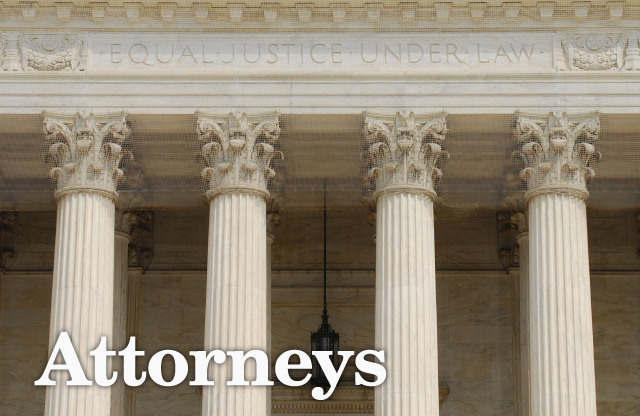 We are your Wilmington, NC civil litigation experts and are ready to help. Whether you are threatened by a lawsuit or have a claim with which you need assistance, we are here to provide the aggressive representation you deserve. Our attorneys work in civil litigation daily, either in motion hearings, mediations, arbitration hearings, or in front of a jury trial. We represent businesses and individuals in matters such as construction disputes, admiralty cases, products liability, personal injury, employment law, and business and contract disputes. Put our experience and talent to work for you. Whether the plaintiff or defendant, do not hesitate to get in touch with us through our convenient contact page or give us a call at (910) 256-3992.